Edison worked his tail off every day searching for market-worthy inventions. One of the areas of his research included how to maximize his productivity and his thinking. One way to accomplish both was to nap: “I enjoy working about 18 hours a day. Besides the short catnaps I take each day, I average about four to five hours of sleep per night,” stated Edison. During some of his nap sessions he did more than recharge his internal batteries, he used his imagination to work on creative problems. Working naps required sitting upright in a chair. Sitting up made it harder for him to fully sleep and made it possible to stay lightly conscious during these sessions. To further assure that he would not lapse into sleep, he would hold a steel ball bearing in each hand. On the floor, placed directly below his closed hand would be a metal saucer. If he should fall completely asleep, his hands would relax and each ball bearing would fall to the floor, striking the metal saucer, making a noise loud enough to wake Edison. 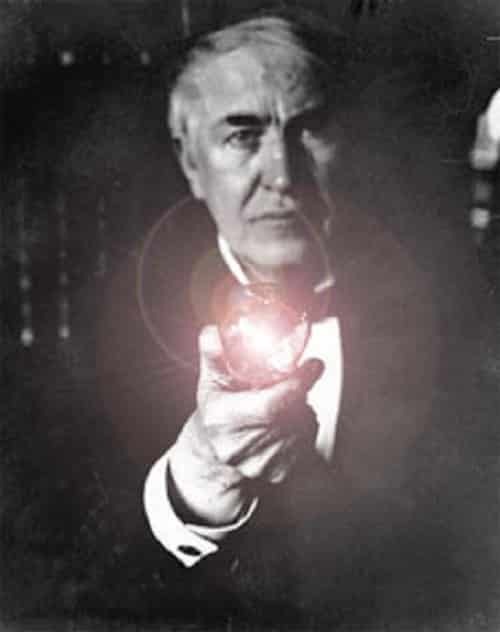 Edison was utilizing what was named hypnagogia. Hypnagogia is the state (actually a variety of states) that can be experienced as we hang onto consciousness while moving towards sleep. It involves bodily relaxation and the easing of the grip of cognitive/emotive focus. In hypnagogia we get the benefit of a sort of emotional and cognitive wandering. This wandering can be gently guided, as Edison did, or left open to go where it wants to go. Guided wandering has the benefit of keeping a topic of our interest in mind so we can observe it from new angles to learn new things. Edison meant business by setting up conditions so he could stay in this state for long periods. Edison’s approach works perfectly fine but here are two more ways which don’t require steel balls. Approach 1 – Lie down on a bed, on your back and rest your upper arm (from shoulder to elbow) elbow flat on the bed. Bend your elbow and keep your lower arm (from your elbow to your finger tips) pointed straight up to the ceiling. When you fall asleep, your arm will flop down on the bed and catch your attention. Wake up a bit and then cost back to hypnagogic wandering. Approach 2 – Use a slightly modified wake-up alarm – Get a car doze-alerting alarm for a few dollars (see www.napzapper.com). 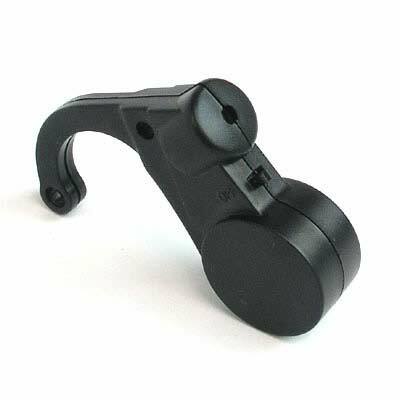 Cover over the little speaker that screams an alarm when it detects the downward flop of the head of dozing off. This will make the sound tolerable since you don’t need it screaming, just making enough noise to wake you up. Put the device over your ear and sit up in a chair like Edison. Keep your head level. Relax physically and mentally and let your mind wander. In hypnagogia everything can swirl together—visions, thoughts, feelings, physical sensations, and who knows what else. There will be so much going on that you can’t possibly remember it all so you will need some way to remember what is most important to you. Try making some notes during the process or shortly after you end the session. Use notes on paper or on a recorder. All of this takes practice, but you will be shocked how quickly you can master entry into hypnagogia. Pleasant and fruitful wandering await you.